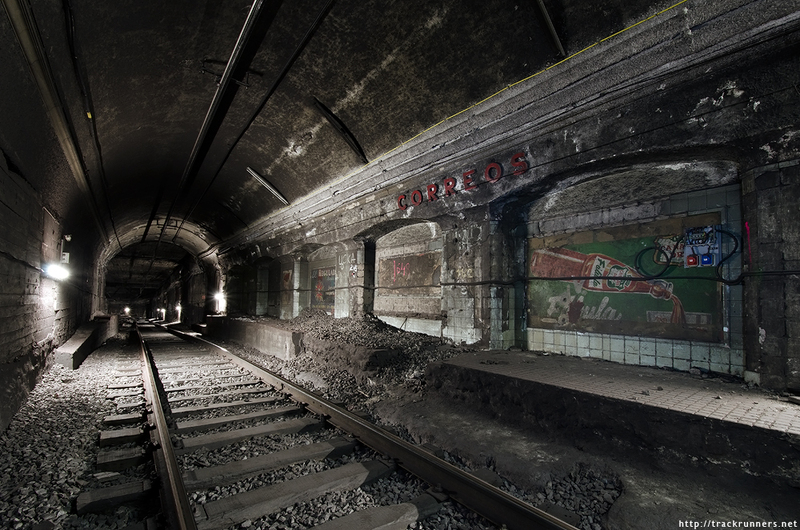 In the Barcelona railway network there are several underground ghost stations that are no longer used. Many of them were never opened and others have been partially demolished leaving part of the platforms intact. The planning changes in the lines and improvements in the infrastructures have left abandoned facilities open for legal and illegal explorers. The number of abandoned abandoned stops varies according to the myths and legends. Some underground lovers blog lists talk about 10 to 12 secret stations. The number varies because many underground experts include infrastructures that were never built as metro or train stations. According to Adif, the company that owns the state infrastructures states that each year they receive hundreds of complaints for “improper transits” in Barcelona. 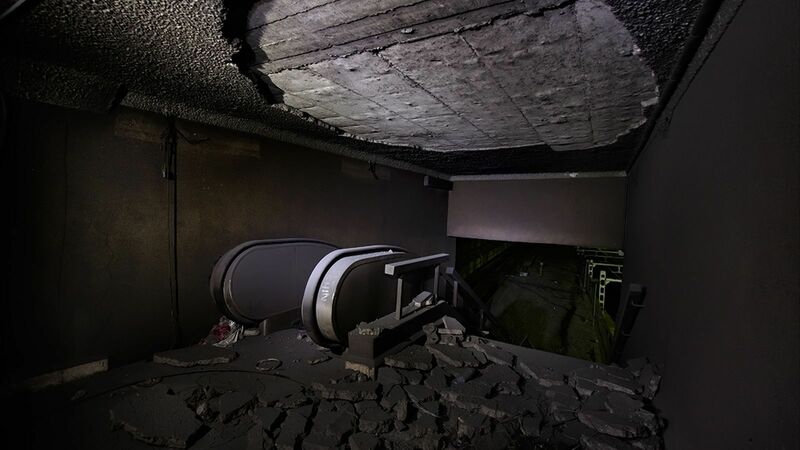 Adif has plased security cameras inside the tunnels and sends agents to control the underground stations. In Barcelona during certain dates it is possible to enter in some of these mysterious underground stations through organized routes. But there are young fanatics from the railroad underworld who defy the prohibitions and go down the tracks to travel them during night times. One of these underground groups calls themselves “Trackrunners”. Unfortunately there is not much more public information about Trackrunners, because their website www.trackrunners.net is down.